Victoria’s Secret is without a shadow of a doubt one of the most popular and successful fashion brands for women. It is known for its seductive lingerie, high-quality casual wear, and delicious fragrances above all else. Luckily, there is a wide array of body mists from the label that you can try out this summer. If you haven't made up your mind yet, you can easily find reviews and opinions online to help guide your choice. 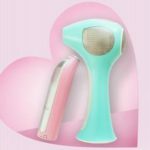 For instance, websites like ProLuxuryStyle are a great resource for further reading on most popular Victoria Secret body mist of all time. In this article, we will focus exclusively on the brand’s summer collection, so that you find the perfect scent for your next tropical holiday. Most self-proclaimed fashion experts will tell you that, just like colors, fabrics or styles, fragrances are something seasonal as well. In reality, you should always wear what makes you feel confident. There’s nothing wrong with smelling like an ocean beach or tropical cocktail in the midst of winter. However, from a scientific point of view, there is a link between high temperatures and perfume. Body chemistry intensifies or dulls down scents, and when heat is thrown into the mix you can see a strange effect. Heavy base notes such as musk or amber will become overpowering, turning your beloved perfume into a metaphoric bioweapon. For this reason, summer is the time for airy and light scents based like citrus, greenery and fruity tones. 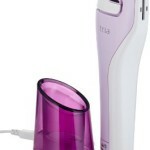 What is more, in summer, it is highly recommended wearing something with a lower concentration of fragrance, such as a body mist. Unlike a perfume, it is much more breathable. 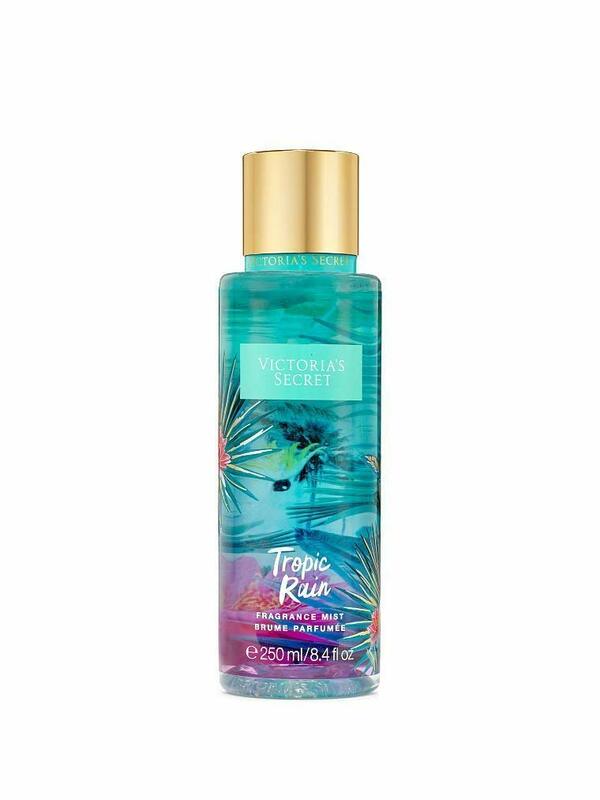 One of the leading authorities on the market as far as body mists are concerned is Victoria’s Secret. Its staple line of light fragrances constantly gets seasonal additions that are very affordable but feel luxurious. 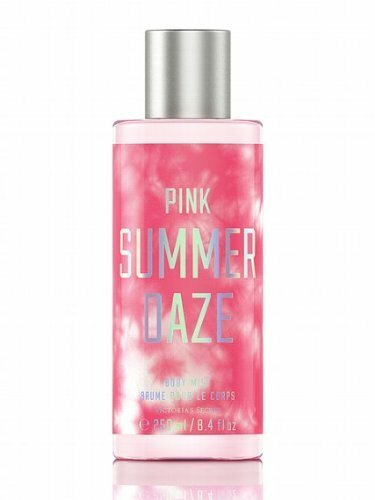 As its name suggests, the Summer Daze fragrance mist by Victoria’s Secret is an iconic fragrance for the hottest months of the year. Like the other two scents in the Hot Summer Nights collection, Summer Daze evokes spending your evenings out in the city and soaking in its sultry vibes. If you are as vibrant as the city lights, then Summer Daze is certainly the ideal choice for you. 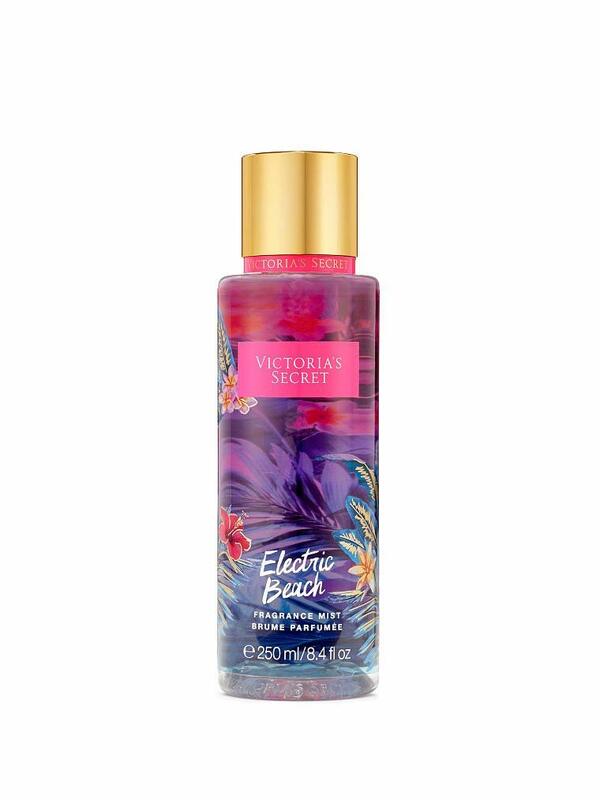 The official Victoria’s Secret website describes Neon Paradise as a collection ripe with “electric blooms, exotic fruits, and ocean breezes”. Electric Beach is the quintessential embodiment of that, as just one spritz of the fragrance will transport you to a vivid island holiday. If you are ready for a hot escape, then Electric Beach is certainly the mist to take with you. If Electric Beach is not your cup of tea, Neon Paradise also includes the Tropic Rain scent, a much lighter fragrance. 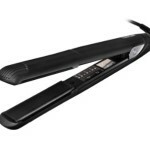 It is a sunny and airy mist that adds an exotic twist to your allure. 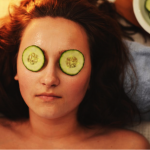 So, if you don’t want your effortlessly tanned body to be the only attention getter when you step into a room, it can be the right addition. The third body mist collection launched by Victoria’s Secret for this season is the Juiced line. As its name suggests, it is based on the sparkling aroma of several summer fruits. Our favorite happens to be Twist of Watermelon, a sweet, yet refreshing scent perfect for those occasions when you want to stand out. If watermelon is not your cup of tea, there are three other fruity scents that will make you feel wild and juicy this summer. 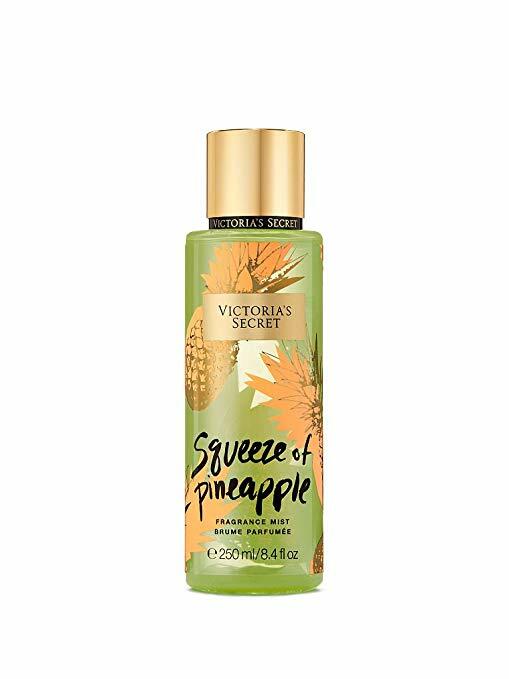 Squeeze of Pineapple is the most delightful one, as it evokes tasty cocktails enjoyed poolside and tropical islands with white sand beaches and crystal clear waters. Mix it with the Shot of Coconut mist for a piña colada effect. 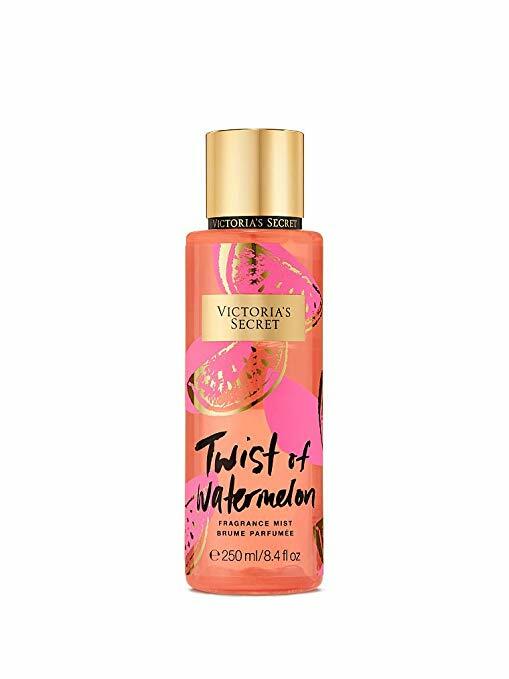 Victoria’s Secret’s body mists are the perfect addition to your fragrance collection if you want a light and airy scent for the summer. This year’s body mist line is exquisitely divided into three collections that should fit anyone’s tastes and preferences. So, whether you are a tropical adventure queen or a big-city vixen, you will certainly find the right product to emphasize your vibe.